This series was really the start of my career. Sure, I wrote books before, but none took off like The House of Morgan. 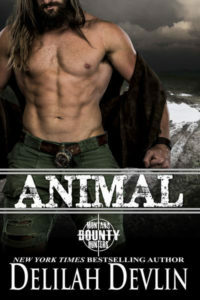 I was always in all stores with this series, and I’m a big proponent that authors should be wide and in all stores. But at the same time I know there are tons of readers in Kindle Unlimited. So what I decided to do as these readers reach out is cycle books in and out. So, from the end of March until mid-June, I put the first three books in The House of Morgan into Kindle Unlimited. The eighth book in the series isn’t scheduled for release until October. So, now was the perfect opportunity to let the KU readers at least get a peak at the beginning of this family saga. And I will say it’s a saga. 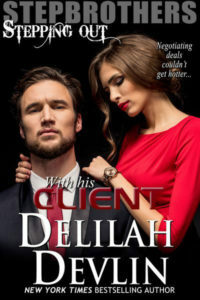 The stories all begin at a funeral, though it’s the funeral of a man who, in his efforts to keep his family, almost destroyed everyone involved. John the second son walked away from billions and joined the FBI to find out exactly what his father did to his sister, Victoria ‘who died.’ However, his father died before any evidence is found and his sister Victoria ‘returns from the dead’ to ensure her own father is really dead. (She walked away from the family.) And then there is the oldest son, Peter Morgan, who stayed close to their father because he wanted to protect his siblings and take the brunt of his father’s will. This is just the beginning, and all three of them are now out to find out what happens next, when their lives are finally their own. 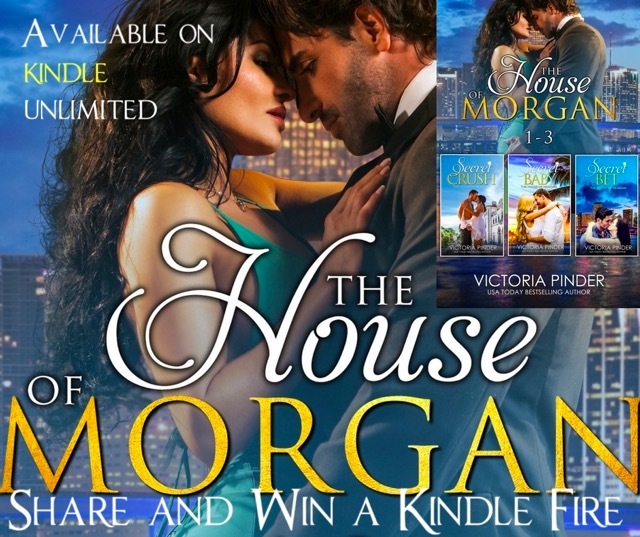 If this sounds like drama and romance all mixed together then you’re prepared to enter the House of Morgan and see for yourself! And if you’re in KU, the book is available now! Or you can go to the raffle copter, directly!